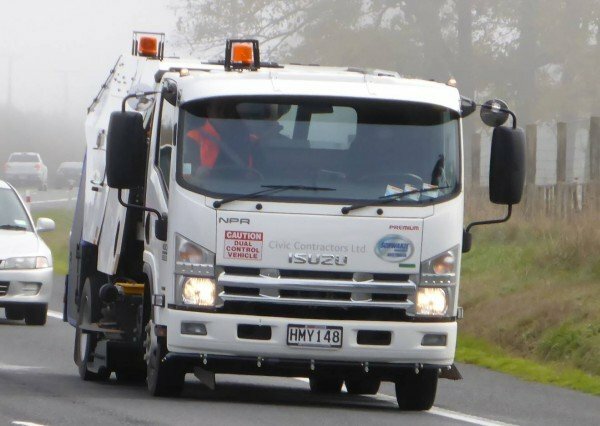 Trucks are heavy vehicles that carry goods on New Zealand’s roads. 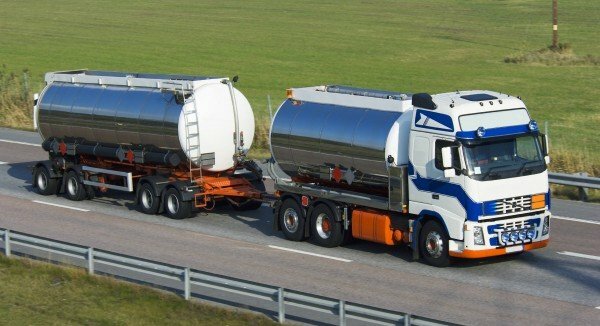 If you’re looking for a career in trucking, these are the types of trucks you could be driving. 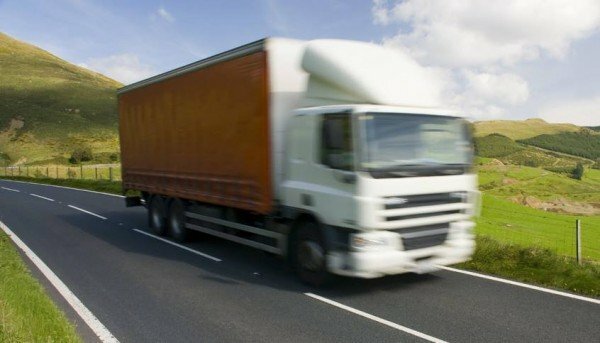 And remember to check out our guide to getting a job as a truck driver. Boat haulage: New Zealand is a country mad on boats, so there are plenty of them to be moved around. 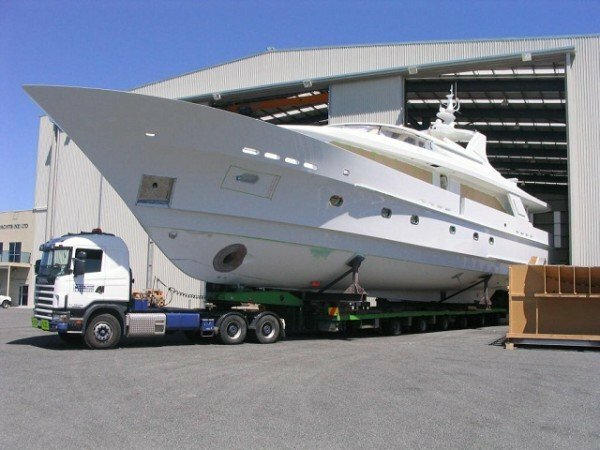 While most boats are small enough to be carried on a trailer pulled by a car or SUV, larger boats need either a small truck or a specialised lowloader trailer (sometimes called a plant trailer) pulled by a prime mover. 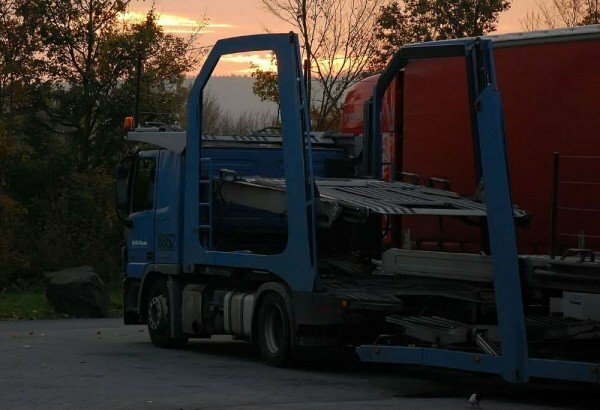 This image is courtesy of Multi-Trans, a company which specialises in moving extremely difficult loads. 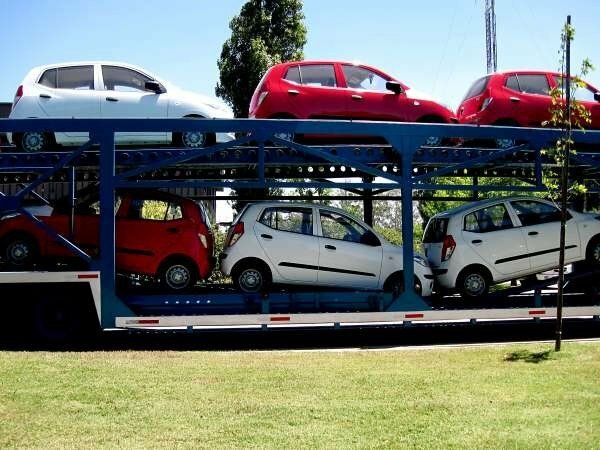 Car transporters: You need a specific endorsement to be a car transporter driver. 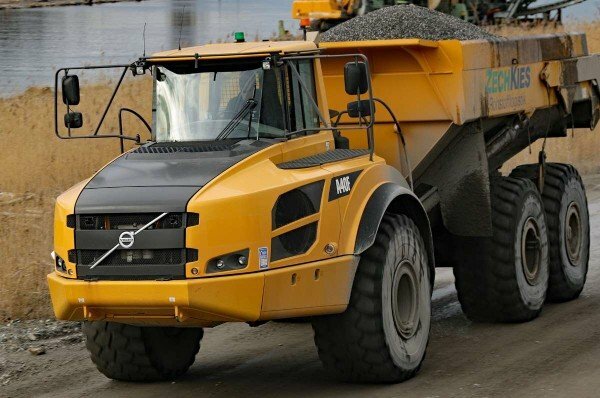 As the trailer extends over the cab, it creates a wide arc when turning and drivers need to be aware of this. 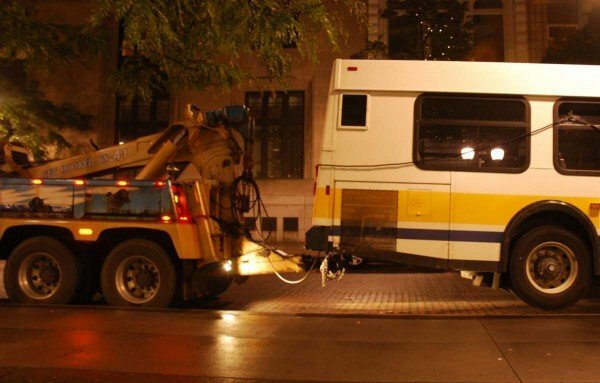 The driver may be responsible for loading and unloading the vehicles. 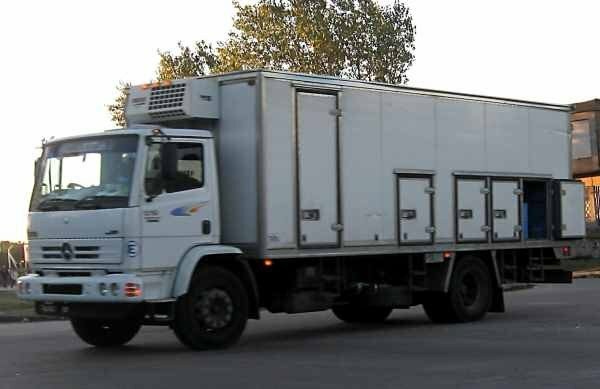 Chiller trucks and reefers (refrigerated containers): these keep the goods at a specific temperature, i.e. chilled or frozen. A reefer is a standard-sized container with a refrigeration unit, while a chilled truck is a box truck with a refrigeration unit. Cranes: up to a certain size they can be driven on the road, if built that way. 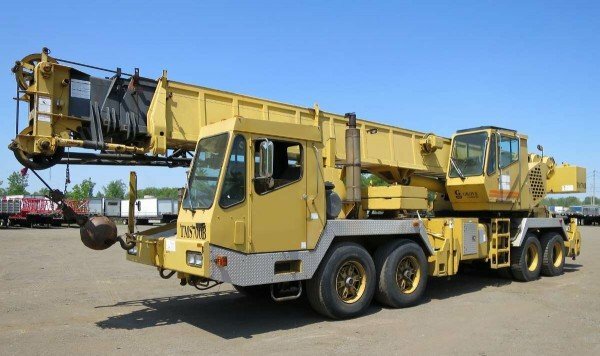 The crane operator will need to know how to safely park the vehicle and deploy the crane boom. Dry goods: the vast majority of shipments and freight within New Zealand are dry goods. 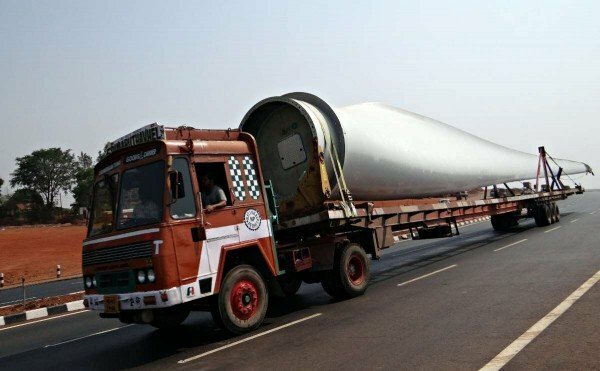 They are usually carried in containers, high-sided trailers, box trucks or in a curtainside truck. 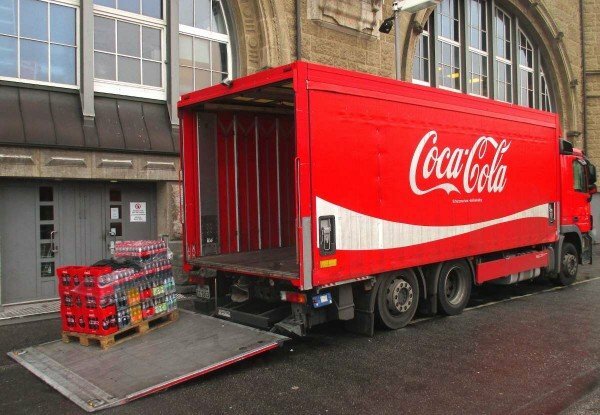 The truck will be filled with pallets of goods that can be unloaded with a forklift truck from the side of the truck. Some have a tail lift to help with unloading products. 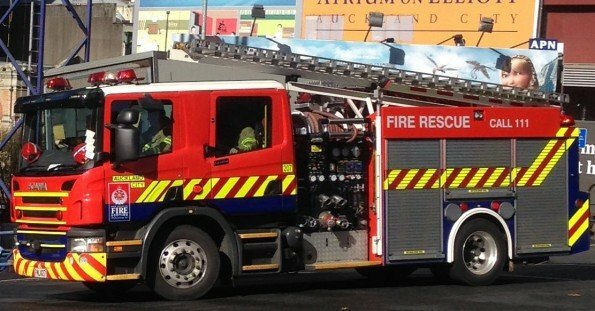 Emergency response: fire engines require a heavy vehicle licence to drive unless they are driven on private land (e.g. an airport runway). Furniture trucks: furniture trucks could be a box van or could be a separate prime mover and trailer. Drivers of furniture trucks usually help with the lifting so this is a much more physical job than a regular trucking driving job. 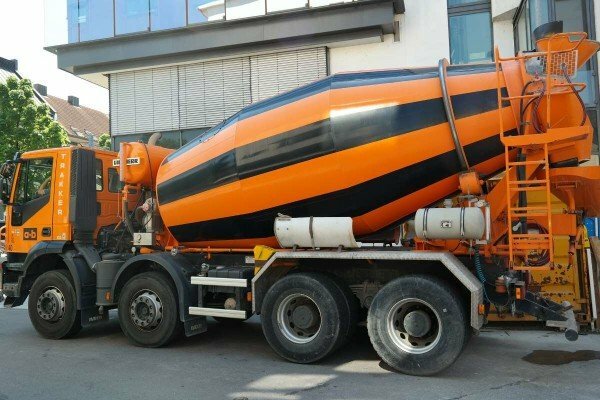 Highway maintenance trucks: Maintenance trucks have specific features that allow a person to stand on the back and place cones on the road, plus they have a retractable crash barrier plus strobe lights at the back and orange flashing lights on the cab. Livestock trucks: These carry sheep, cattle, pigs, goats, alpacas – any kind of farm animal en masse. 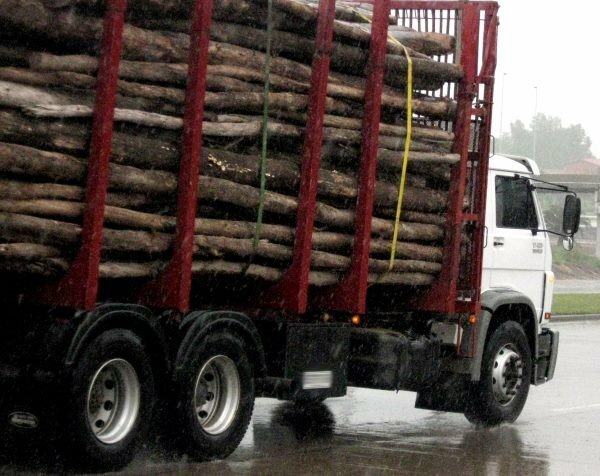 There are also trucks which carry one-off zoo animals, but they are not livestock trucks. 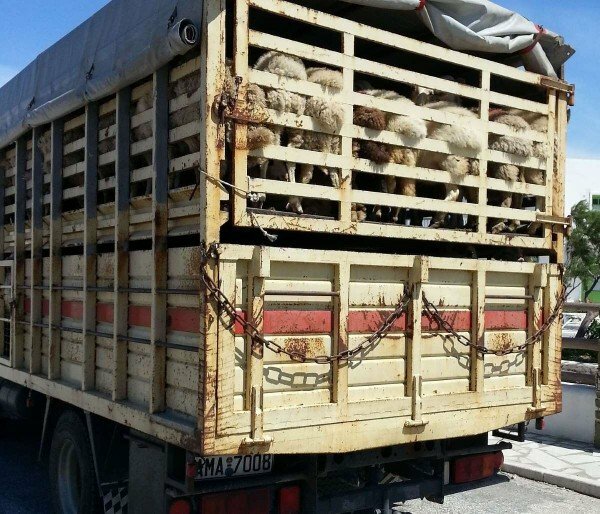 Drivers must be aware of the regulations for the safe and humane carrying of livestock. 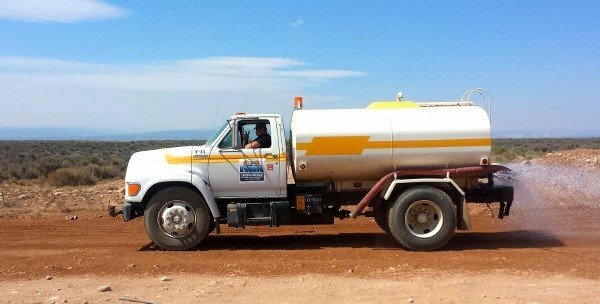 Off-road and non-road-registered: trucks that work on mines and large construction sites might be too big to be road-registered. 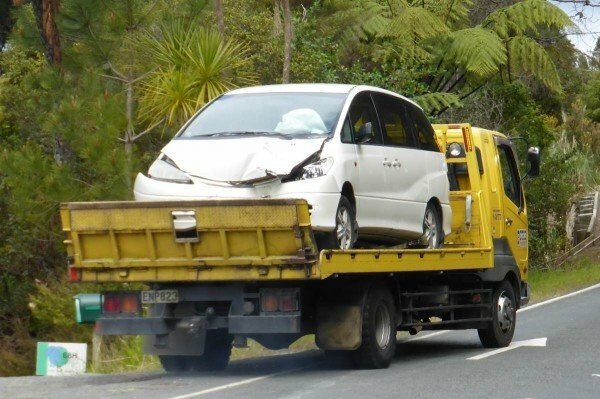 Drivers don’t necessarily need a heavy vehicle licence to drive them. This also applies to some farm machinery and tourist vehicles. 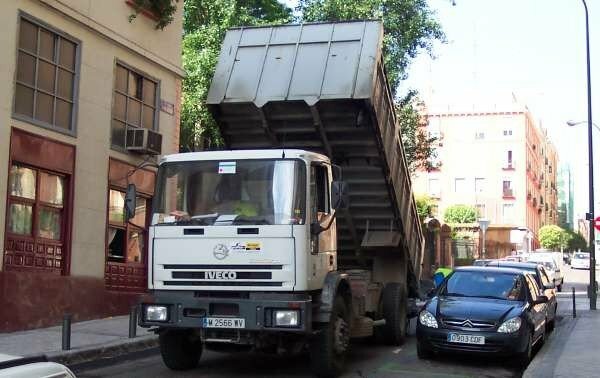 Refuse trucks collect rubbish from neighbourhoods and deliver it to a central depot. Some are left-hand drive. 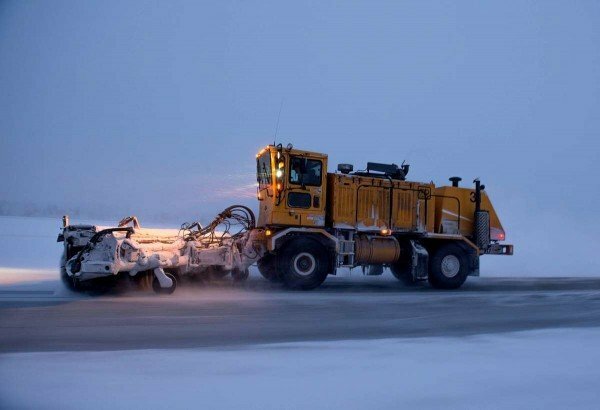 Snow ploughs are used to help clear roads in winter. This can be dangerous work because of the weather conditions. 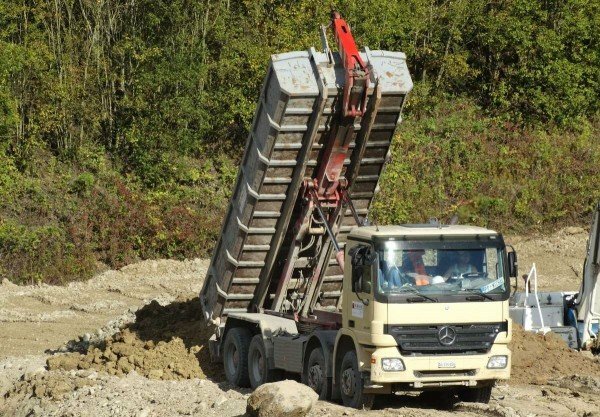 Tipper trucks and trailers: a tipper truck is a rigid truck where the trailer tips to enable quick off-loading of loose materials. 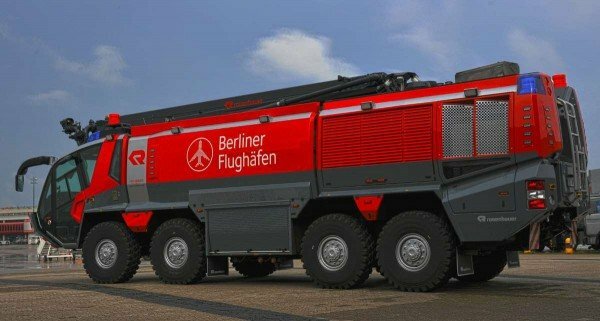 The two pictures above are rigid trucks with a tipper, but it could be a prime mover with a tipping trailer. 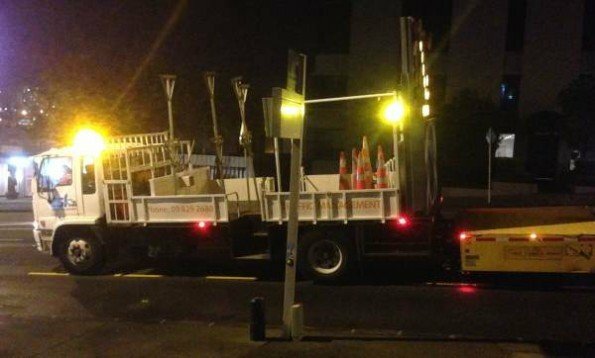 Tow trucks: They either have a winch and ramps to allow the driver to pull an incapacitated vehicle onto the ramp and take it away, or larger tow trucks with heavy duty hooks can be used to tow buses and other trucks.